Have you ever considered a museum career? There are about 35,000 museums in the United States alone. It is an enormous and diverse field, with tens of thousands of employees. Many enter the museum profession through an academic discipline such as history, art history, archaeology, or geology. 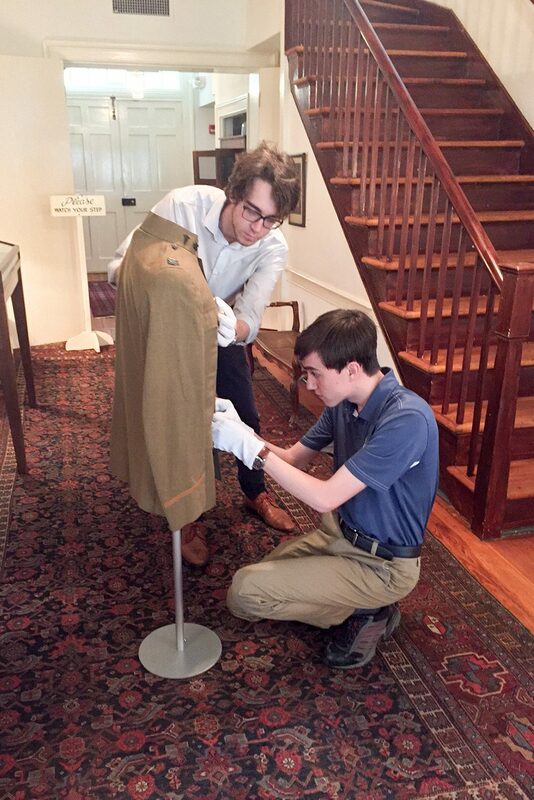 Others combine preparation in a traditional discipline with coursework in museum studies.  The University of Alabama is pleased to offer an interdisciplinary Museum Studies Certificate Program intended for graduate students who are either majoring in a traditional museum content discipline such as art history, history, anthropology, American studies, geology, or biology; or students who have already completed graduate degrees in these disciplines. Students who complete the certificate program will be qualified for a variety of entry-level professional positions in museums in areas such as museum education, collections management, exhibit planning and development, and museum administration. Generally defined as the study of all aspects of the theory and practice of museum operations, museum studies includes the history and background of museums, their role in society, and specific systems for research, conservation, education, organization, and administration. This certificate program combines education in traditional academic subjects together with coursework in museum theory and practices, and practical museum field experience.